@Pounawea, can you shed the light on this? It has been asked a few times in different threads already. Hello @AugustRyutsuki and @Stilor ! 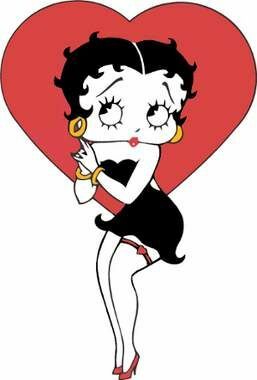 Thank you very much for your comments and apologize for any misunderstanding. 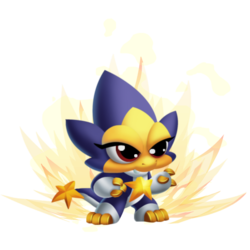 At the very beginning the idea was Dragem Dragon but, in the end, it was changed to Iceling Dragon. 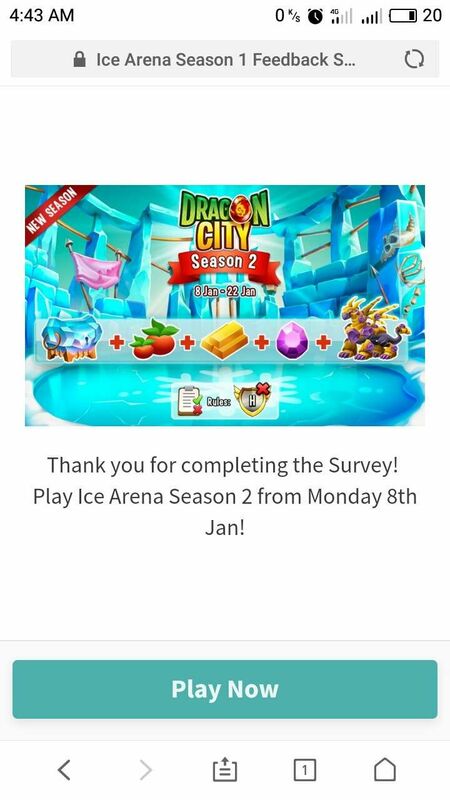 The survey picture wasn't updated properly but, our Facebook page was showing the right image. 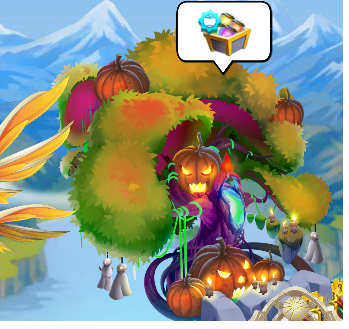 @Pounawea why is it we cannot see the rewards for the season or each arena in game? Yeap, thanks for pointing that out. That is actually one of the suggestions the Team is thinking of adding in the future. 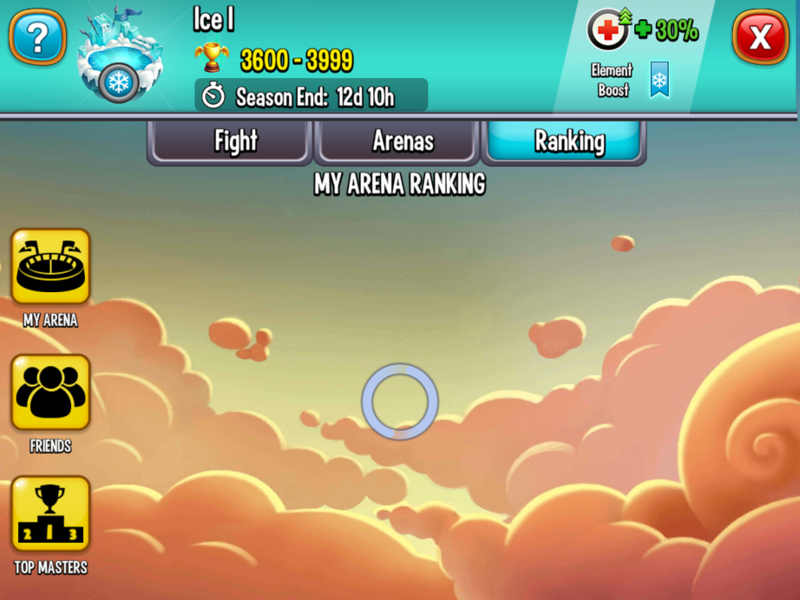 As you said, at the moment it is not possible to see the Season Rewards inside the Top Arena but, I take your feedback and I'll make sure the Team takes that into consideration for future improvements for the PvP Arenas! 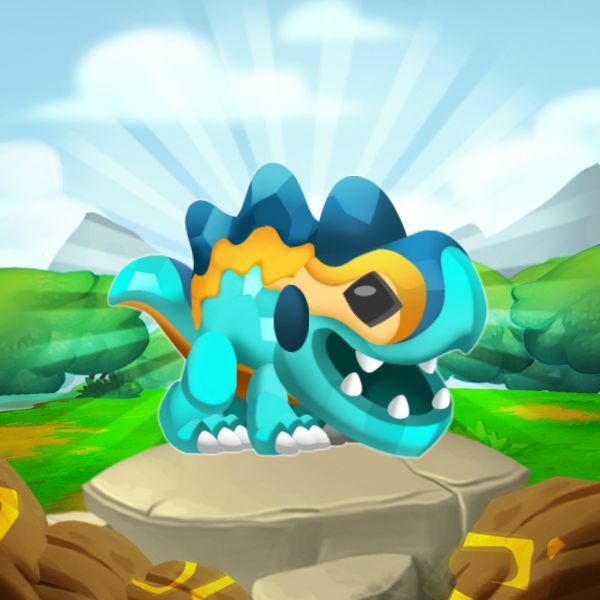 We are currently focusing our efforts on keep improving the game and bring new features! 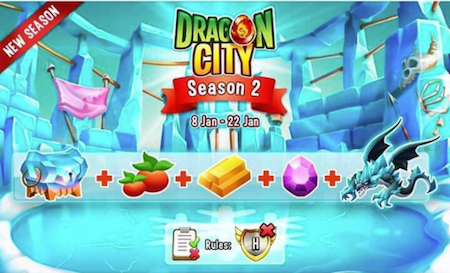 [ dragoncity.socialpoint.tv/SneakPeek2018 ] Especially the new features connected to the Tree Of Life. @pounawea while we are on the subject why is it I still get this in the arenas on android, it has been like that from the beginning? I can see the rankings just fine on facebook. @Nynaevelan Mine is like that too, but my husbands is not. What’s funny is I have the better, newer IPad. Mine is like that on all three of my android devices as well as my ipad. Ironically I only log in on facebook for the daily spin and to use my wizards, and now to buy the bank so it is a little annoying not to be able to access it on android. 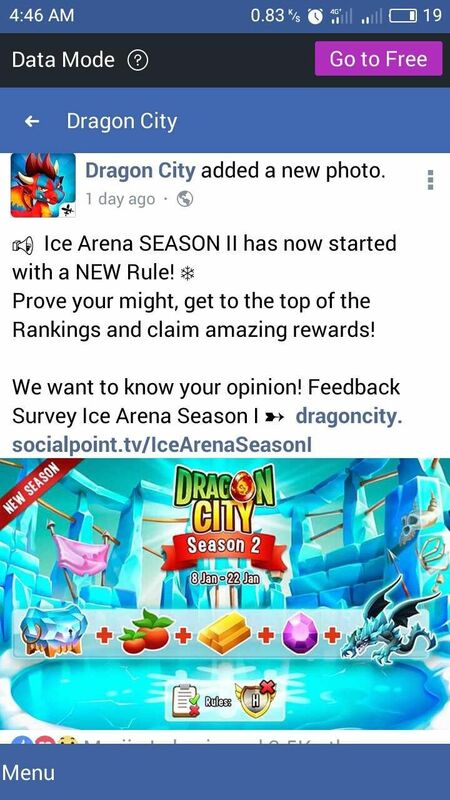 And really the only thing I am interested in is to see what the arena rewards would be. Possibly it's causes of many friends displayed on Fb. And can't reloaded properly.